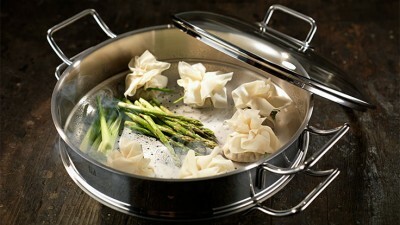 ZWILLING's TWIN Multi-Purpose Shears have incredibly sharp blades and large, comfortable handles. 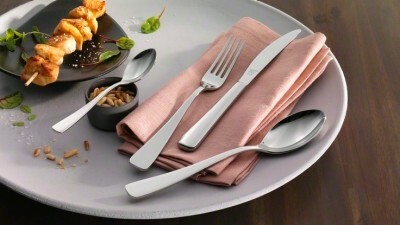 Stainless special formula steel. 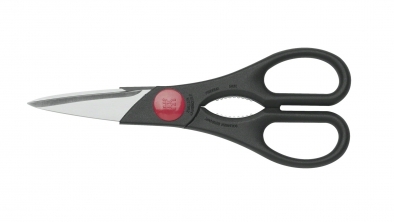 A special ice hardening process is also used to guarantee the quality of FRIODUR® branded scissors. Ice-hardened blades retain their cutting edge extremely well and are ultra resistant to corrosion. 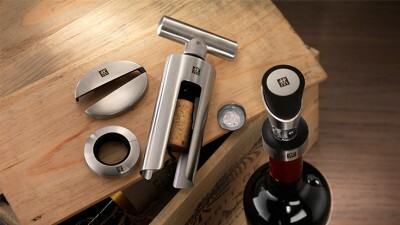 The built-in rotary opener can be used to loosen stiff screw top lids. 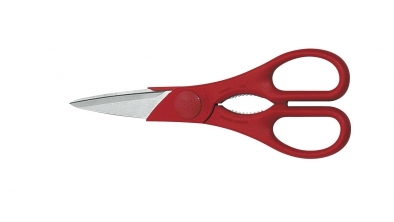 The robust scissor blades are sharpened by hand and are micro-serrated so that material is held firmly and doesn't slip. 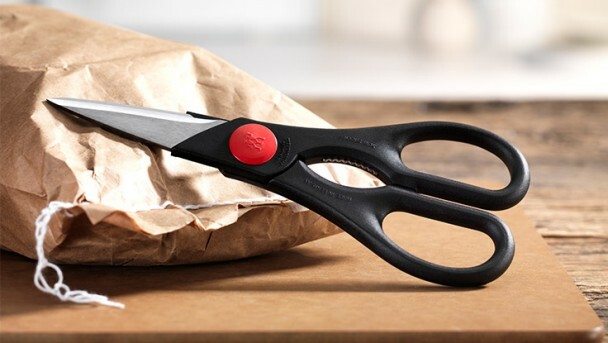 The conveniently large, rounded eye-rings remain comfortable to hold, even when cutting hard materials, and can accommodate several fingers so the scissors can be held safely and securely as you work. The inside of the eye-rings are smooth with no ridges or sharp edges, ensuring optimum comfort as you work.